After graduating from Southwestern University in Texas with his bachelor’s in political science, Jay Scheinman moved to St. Louis in 2015 after acceptance into the Coro Fellows program. 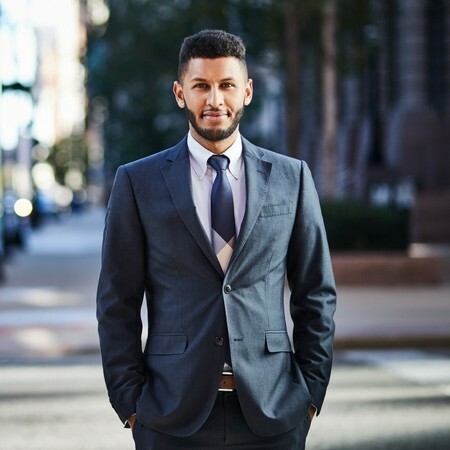 After completing the nine-month program, he accepted a position on City of St. Louis Mayor Lyda Krewson’s staff, serving as Liaison to the Board of Aldermen. “The nature of my job requires a great deal of relationship management, organization and facilitation. These are all skills Coro helped me hone,” he says. What prompted you to apply to be a Coro Fellow? I was really drawn to Coro’s emphasis on experiential learning. After four years in classrooms, I was very eager to gain some “real world” experience. I was also hoping to gain a deeper understanding as to how politics and policy worked. Coro provided me an opportunity to achieve all of these goals and in the process pushed me to explore issues unfamiliar to me. A great deal of attention is paid to a specific decision, rather than the process by which the decision was made or “the how.” Throughout my Coro experience, I was struck by how valuable it was to understand not only the final decision but sometimes more importantly, how the decision was made. It is critical to think about process in order to get to a certain outcome. What would you tell others considering the Coro Fellows program? I have a learning disability called dyslexia. I share this because like many others with dyslexia whose skills are rarely captured through standard means of assessment – Coro may seem like another academic pursuit that is not for them. If you are a different kind of learner, do not let such perceptions dissuade you from considering Coro. Yes, as someone with dyslexia, my weaknesses were certainly exposed but so were my strengths. I am thankful for the program since it provided me with a better sense of self.